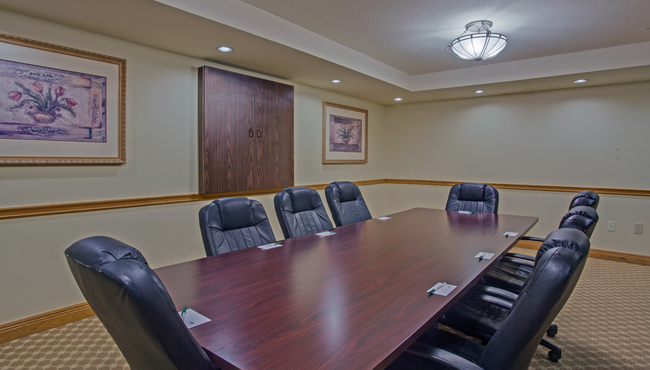 Gather up to 12 colleagues or members of your tour group in our convenient event space at the Country Inn & Suites, Orlando, FL. Our conference table provides a comfortable spot to meet with colleagues, and our free Wi-Fi, audiovisual equipment and catering recommendations set the stage for success. Traveling with a sports team? As a Radisson Hotel Group Sports Approved hotel, we offer a number of special perks to help you and your team. If you need a space for a larger event, the hotel is minutes from the Orange County Convention Center. For further details, contact the convention center directly at +1 (407) 685-1061.